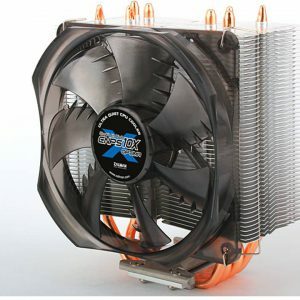 Optimized the angle with honeycomb fin, helps to increase the airflow , minimize the noise. 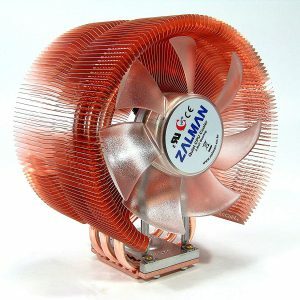 Down blowing type design Through emitting the air straight from the fan to the mother board, it cools down not only the CPU but also the components around it. 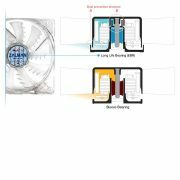 One of the Advanced Sleeve bearing FSB Fluid Shield Bearing) applied to prevent dust and strong cooling performance with 92mm fan with minimized noise. 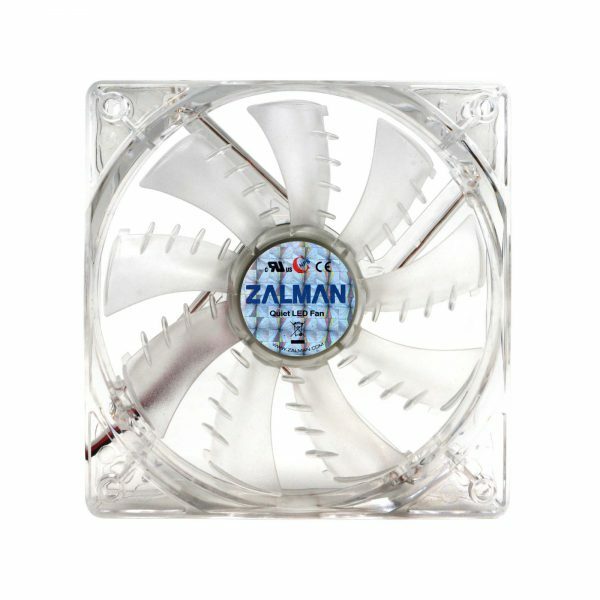 Shark fin blade helps to reduce the turbulence generated while the turning of the fan, which helps to reduce noise and vibration, at the same time increases the air flow. 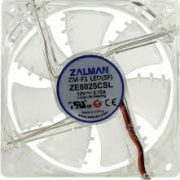 60mm high, small enough to mount into LP(Low Profile) case, perfect for home theater PC, with weight only 240g. 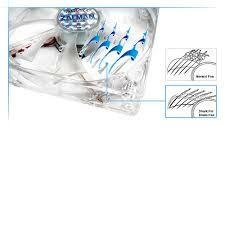 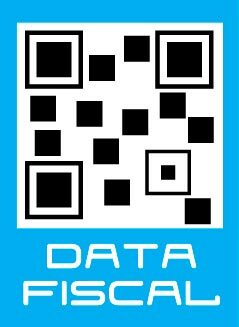 Wide compatibility and easy installation. 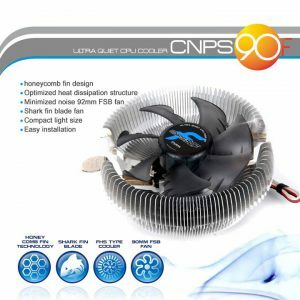 The primary innovation of the CNPS9500 lies in the patented ‘figure of 8’ shape bending of the heatpipes. 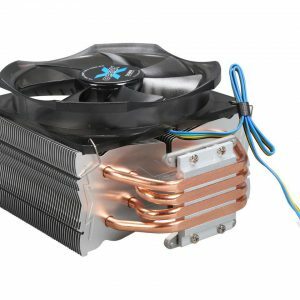 This produces the effect of up to six heatpipes when in actual fact there are only three. 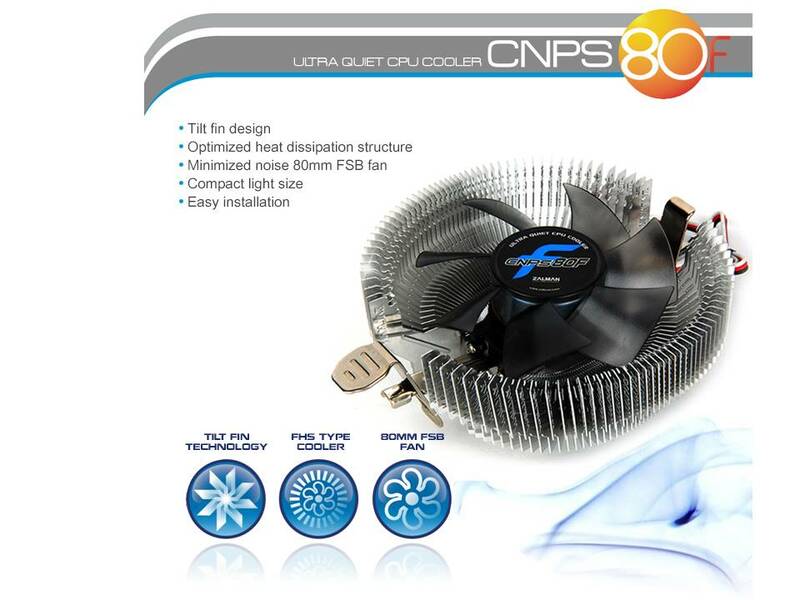 The excellent cooling performance and efficiency of the CNPS9500A-LED is achieved by the aerodynamically designed ultra-slim heatsink fins and their performance optimised layout. 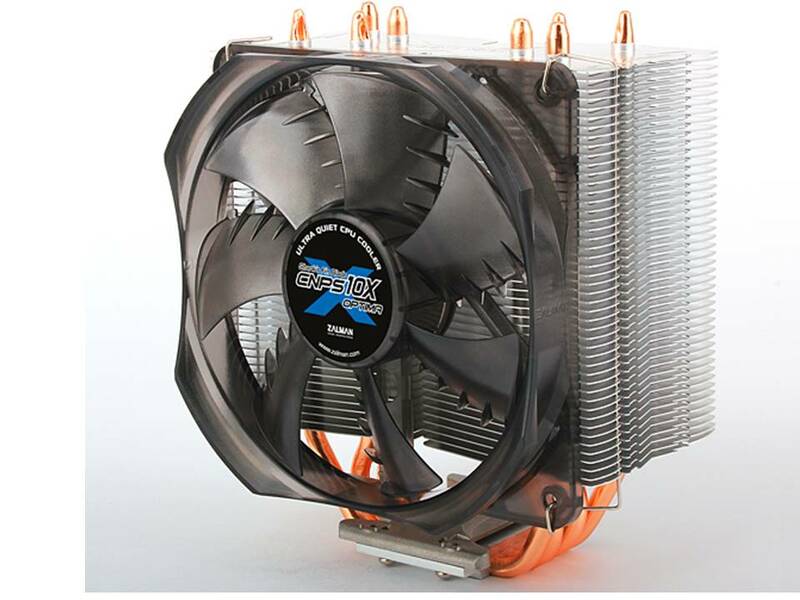 This layout reduces airflow resistance and minimises the weight of the cooler. 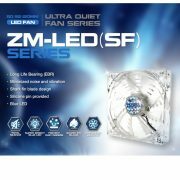 Low-noise 120mm Blue LED CPU cooler that has powerful cooling performance. 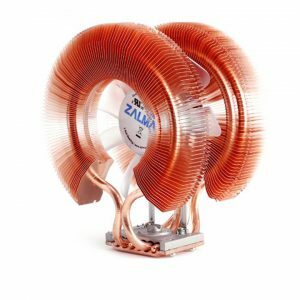 Optimally designed pure copper fins effectively disperse heat away from the CPU via heatpipes, while the high capacity 120mm fan quickly cools the heatsink for stable operation of high performance CPUs. 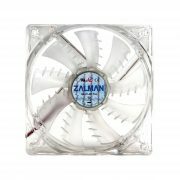 The PWM(Pulse Width Modulation) Fan automatically adjusts fan speed(RPM) according to the CPU’s temperature,?while the included Resistor Cable(RC33P) provides the option of reducing the input voltage for overall reduction of fan speed and noise. 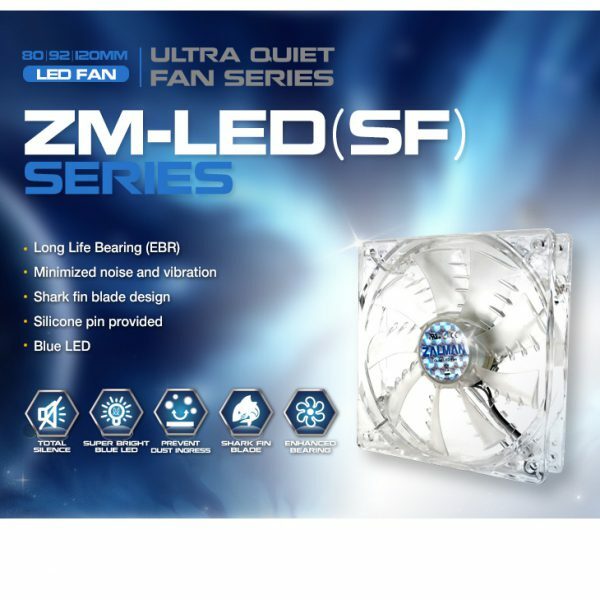 An ultra quiet 120mm fan is incorporated for minimized noise and Blue LEDs heighten the cool aesthetics. 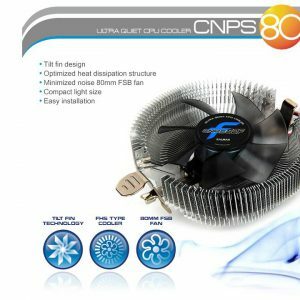 The CNPS9900A LED’s distinctive Omega(Ω) design not only provides excellent CPU Cooling but also effectively cools surrounding components for excellent system stability. 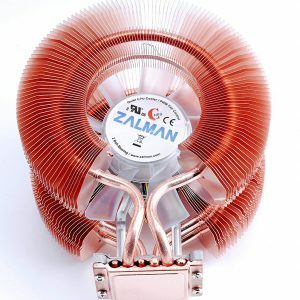 The included all new high performance thermal grease ZM-STG2 maximizes heat transfer from the CPU to the base of CNPS9900A LED for intensified cooling performance. 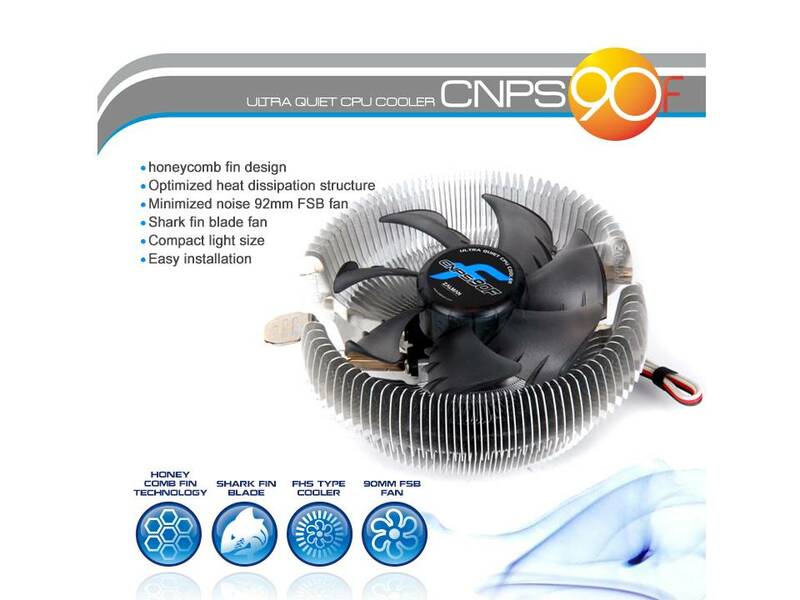 CNPS9900A LED accommodates a broad range of sockets. 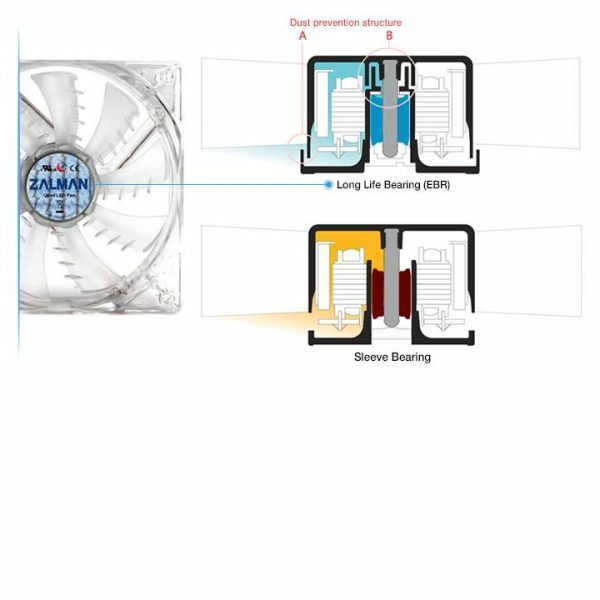 One of the Advanced Sleeve bearing FSB Fluid Shield Bearing) applied to prevent dust and strong cooling performance with 80mm fan with minimized noise. 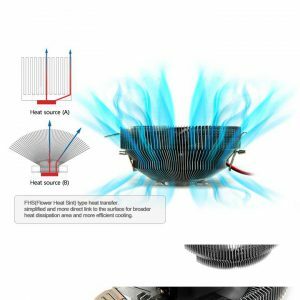 Optimized for maximum airflow, Shark’s Fin Blade Fan greatly reduces the turbulence caused by fan rotation, thus decreasing the noise and vibration while increasing the airflow. 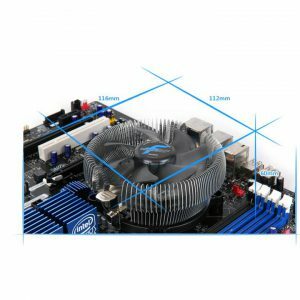 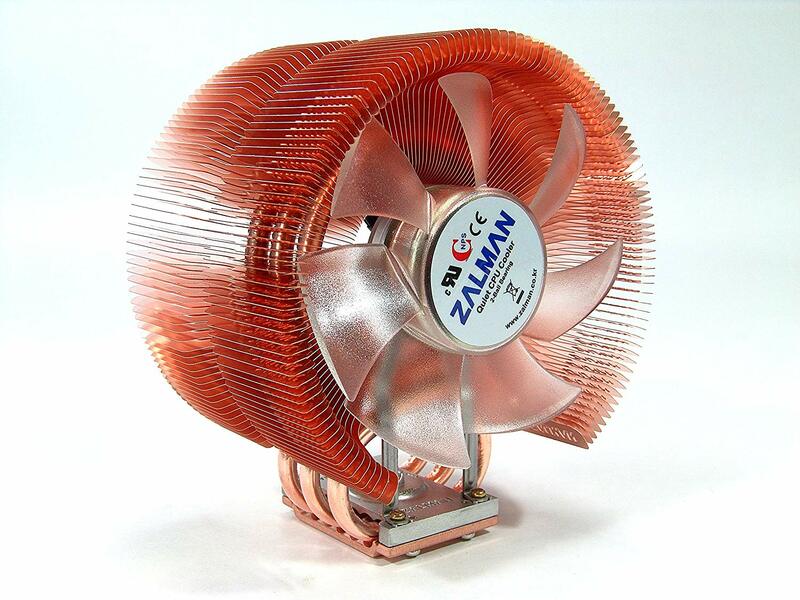 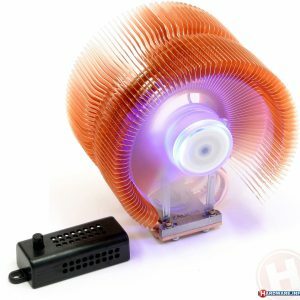 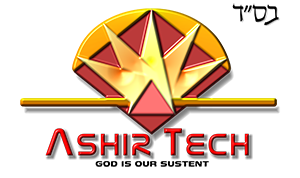 The heatsink is designed to mount one or two fans according to the users’ preferences. CNPS10X Optima 2011 accommodates a broad range of sockets. 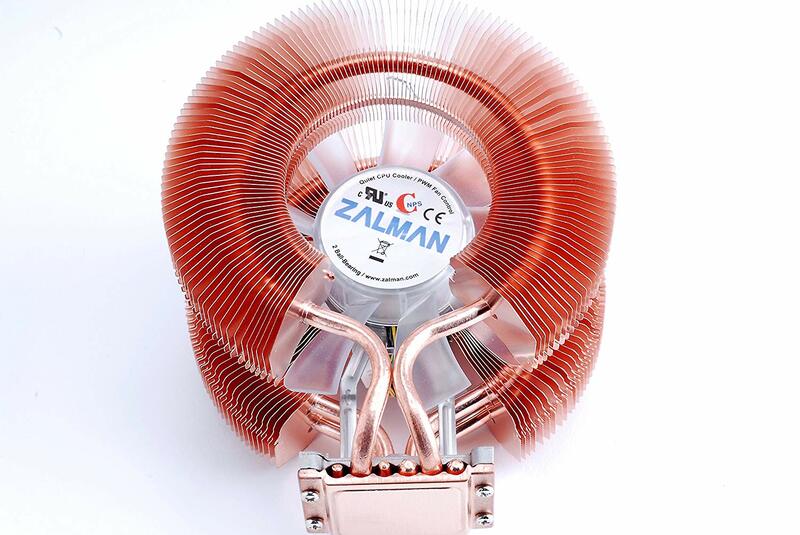 The high performance super thermal grease ZM-STG2M maximizes heat transfer from the CPU to the base of CNPS10X Optima 2011 for intensified cooling performance.